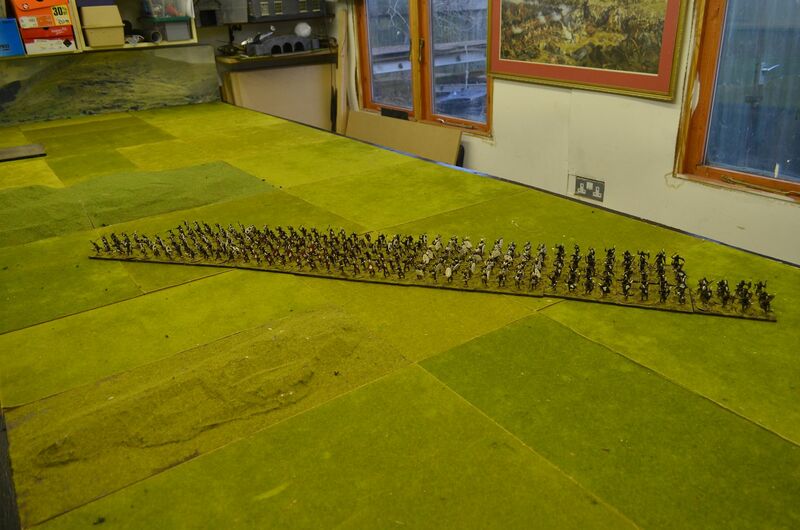 Zulus Finished - Happy New Year ! Once again these have been a doddle to paint with the process sped up by paintong, dipping and varnishing them off in blocks of sixty. 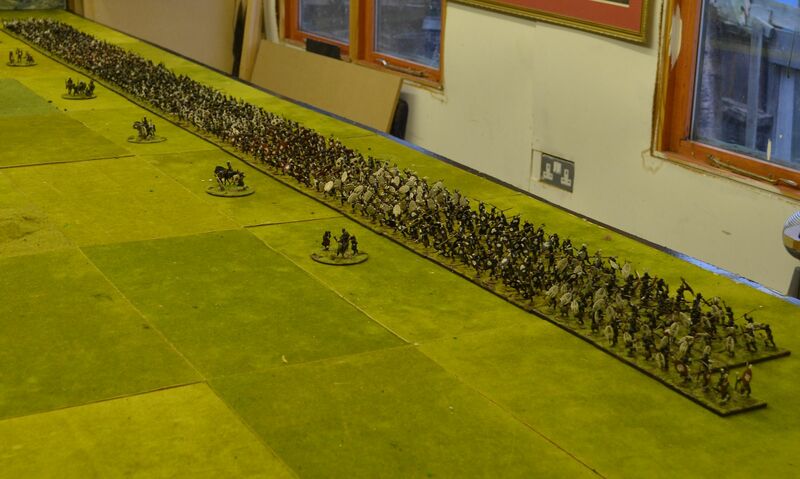 This now brings my total Zulu force to over 650 figures. 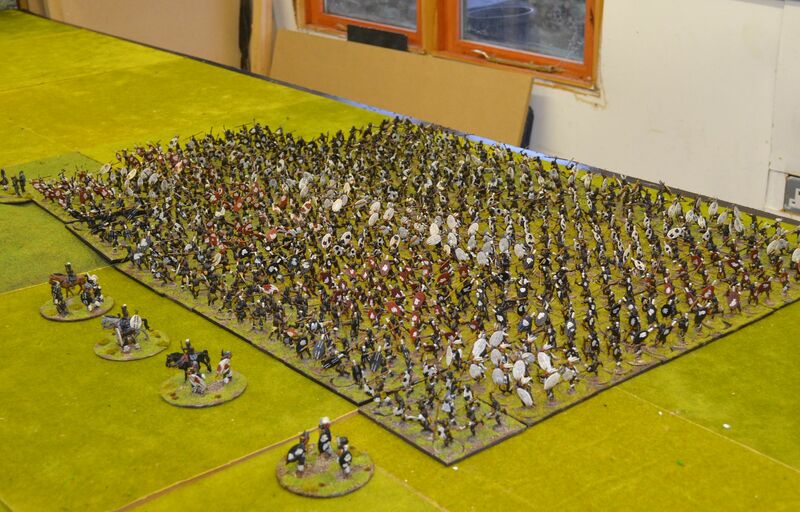 They are all based in 12's on warbase's movement trays. It only seemed right to mass all the figures together. When placed two trays deep the frontage is over 3 metres ! 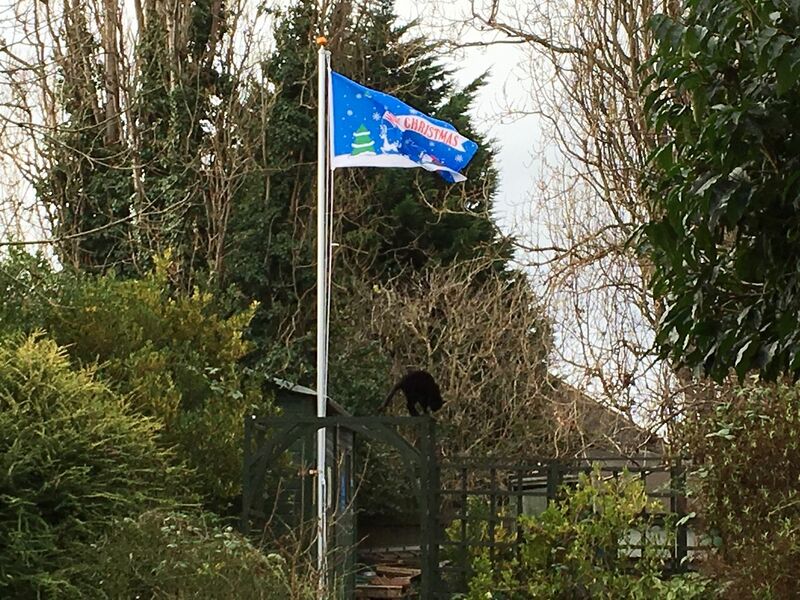 Happy Christmas from the Shed !! 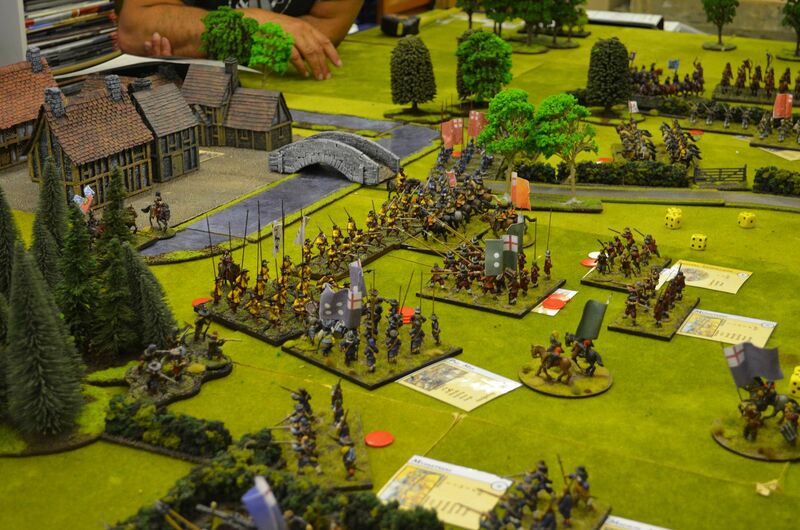 A few weeks back I committed to my gaming group that we would be re-fighting the engagements of Isandlwhana and Rorkes Drift on their anniversary in January. Thinking no more about it I booked the date - Sunday 22nd January. 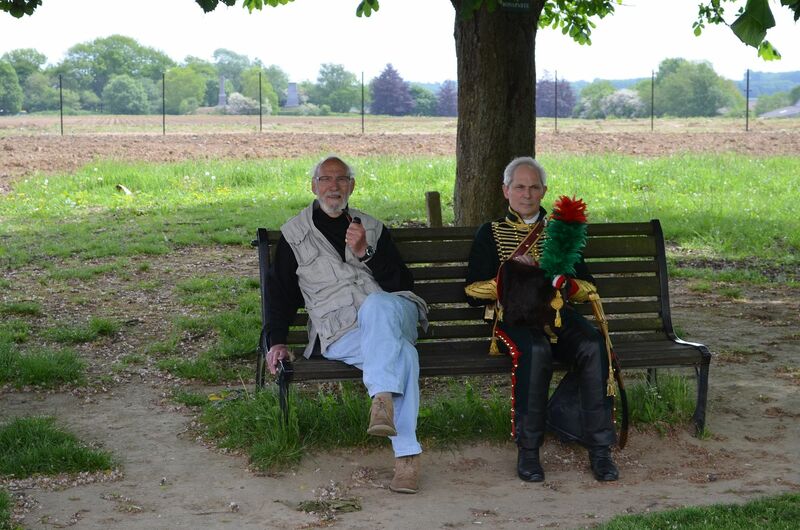 I then sent out the emails and blow me down interest is sky high for a day of assegais and redcoats. Thinking some of my chums must have reserves of Zulus in their own collections I put out the rally call. Only Legatus had some...a contingent of about sixty. I needed more if this was going to be an impressive game. Only one thing for it buy and paint some more. 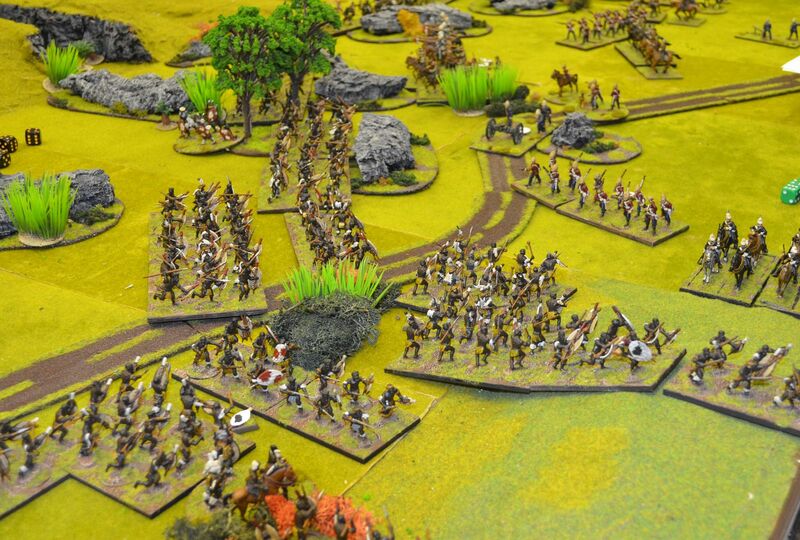 This weekend two more army boxes arrived each containing 120 Zulus - 240 in total. If I can get these completed I should be able to field at least 750 of the warriors. So Saturday night saw me glue together the full 240 and base them on washers. In a fug of glue fumes my head was reeling on how best to complete this little lot in less than four weeks.Actually its two weeks as January from a work perspective is manic. 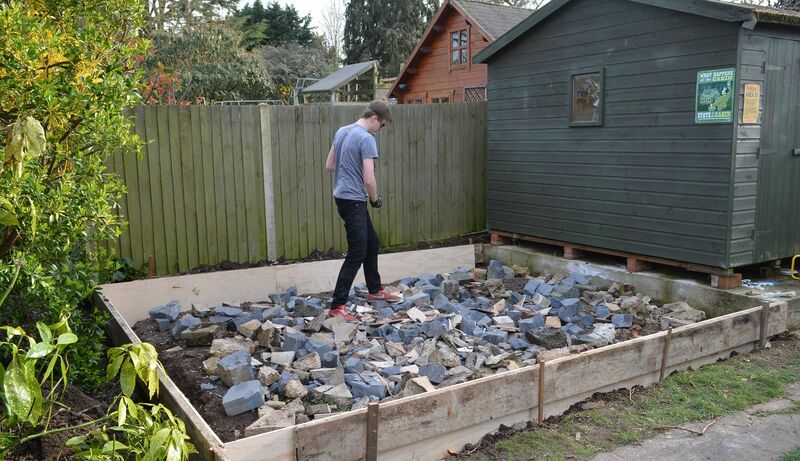 Well today is the Shed Wars blog’s 5th Birthday and I think it is still going strong. As is usual for me on these events I like to look back and summarise the previous year in a short review. I’ll firstly talk about the stats and then come onto the review proper. Earlier this year the Russian bots seemed to have plagued everybody’s sites and delivered an unwanted spike July and prior to this aberration my photo session from Salute always drive the highest monthly volume in a year. This year was no different with over 6000 hits to the site just for my Salute photos. I also learned this year that a couple of my fellow bloggers got press passes to Salute so if there are any of the Salute organisers out there who want to give me a pass I’d be very happy. On the follower front this has clearly slowed down with only 387 listed. Perhaps this has hit the threshold? So what of 2016 – was it a good year? Well of course the hardest part of this year was losing my Father. He had been an inspiration for me when it came to this hobby, always interested in my next project and offering words of wisdom. He was a journalist and although I write badly, this blog does to a certain extent maintain that family tradition. We do miss him and Christmas will be hard for the family but in his words we need to push on and get things done. If I was to summarise the 2016 year in one word it would be BIG. 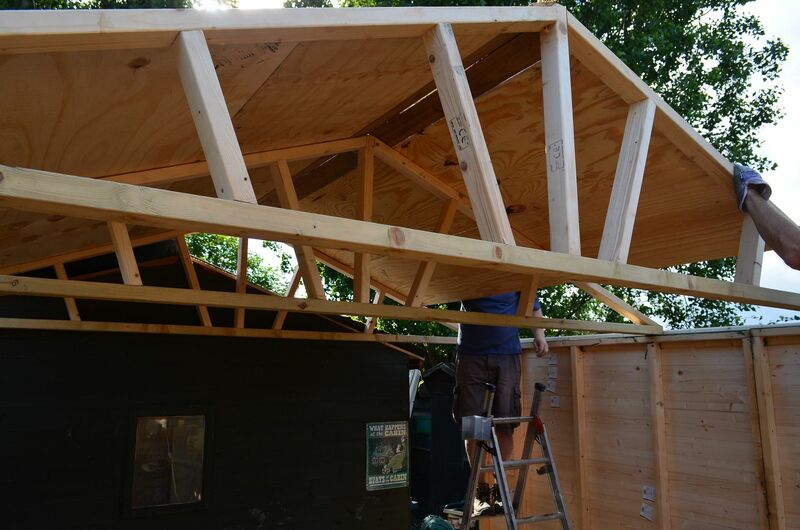 The highlight for me was extending the Shed – this was a very big challenge but with the help of my gaming buddies on a warm summer’s afternoon the pre-built sections of new shed extension arose and took shape. 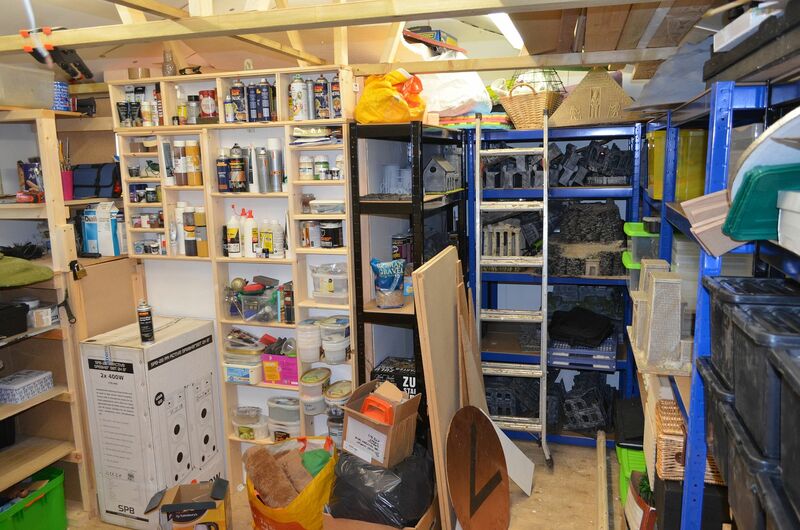 Over the autumn months this has been insulated, electrics installed and shelving added. It’s a much better environment than before and once the weather improves you’ll be seeing a lot more games on display. 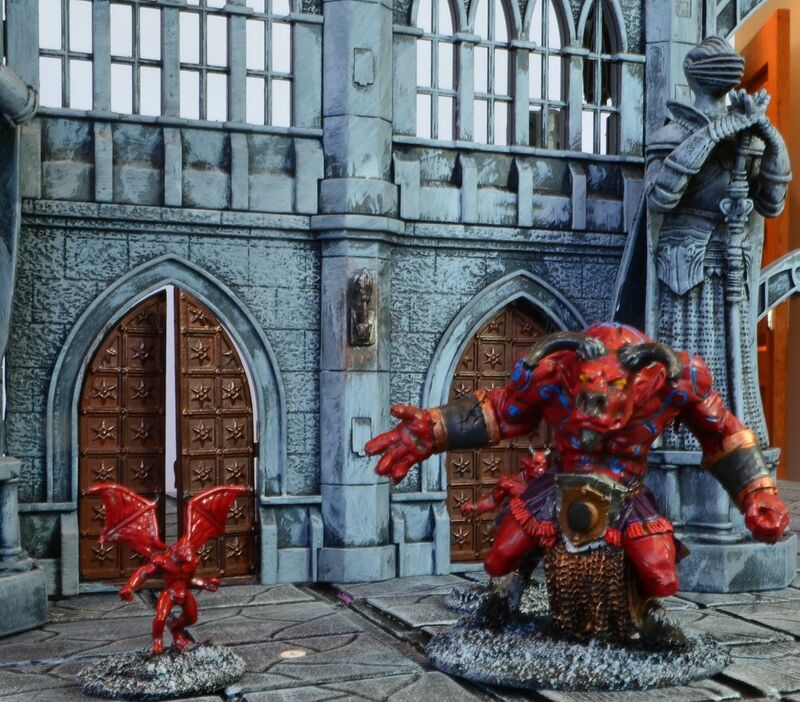 Clearly the Shed extension was a BIG project but this did not slow down the introduction of new projects to my gaming world. 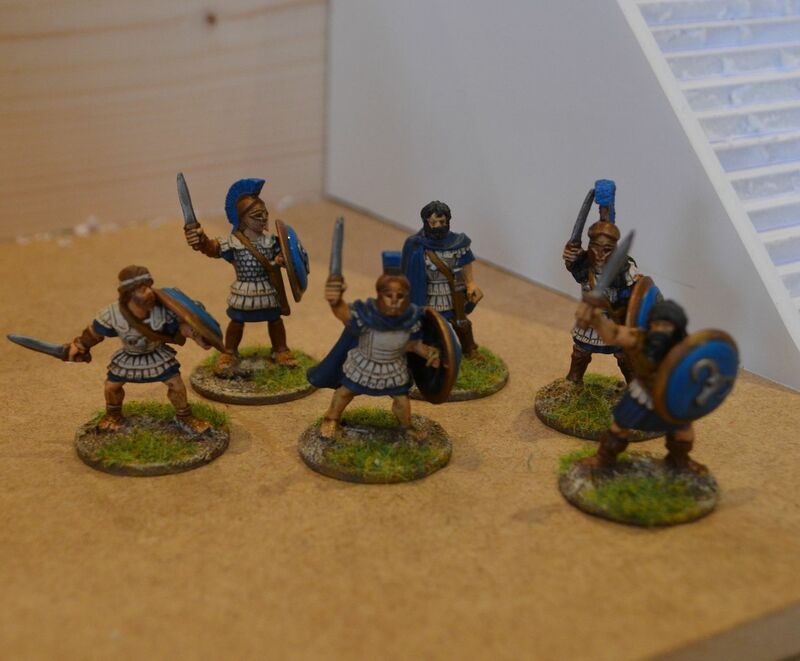 Indeed for the first time ever I built two complete 28mm painted armies. 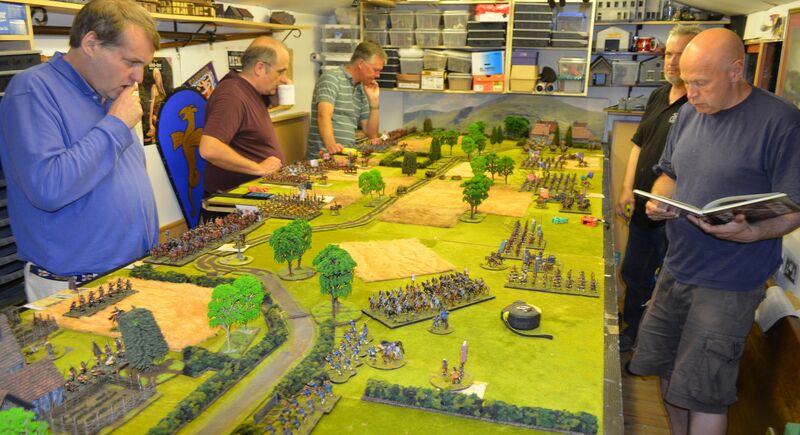 Back in December of last year my gaming chum Mark set down the challenge for us to create the English Civil War in 28mm. 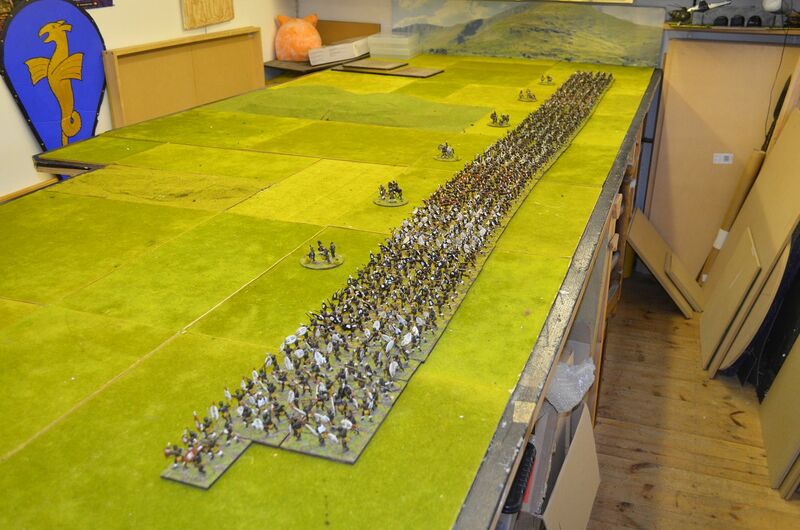 Over a period of four months we assemble and painted between us the best part of 1600 figures. Indeed my Parliamentarian army is one of my proudest achievements. I not only think it looks great it also wins games. 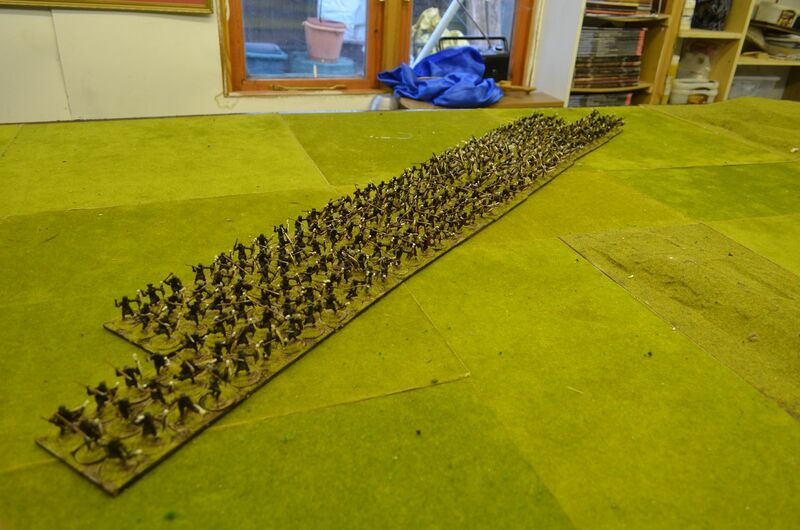 The second BIG army project was the Zulu Wars in 28mm - over 400 Zulus painted and the best part of 200 Allied troops. This was a labour of love and is dedicated to the old man. 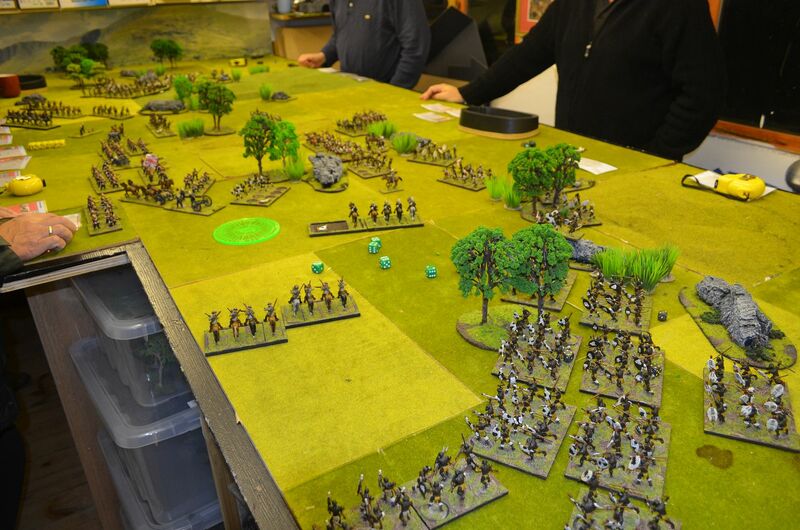 Thesis little lot has only seen the table a few times but we have plans to refight Isandlwhana and Rorkes Drift on the anniversary of these engagements in January (still think I need more Zulus). 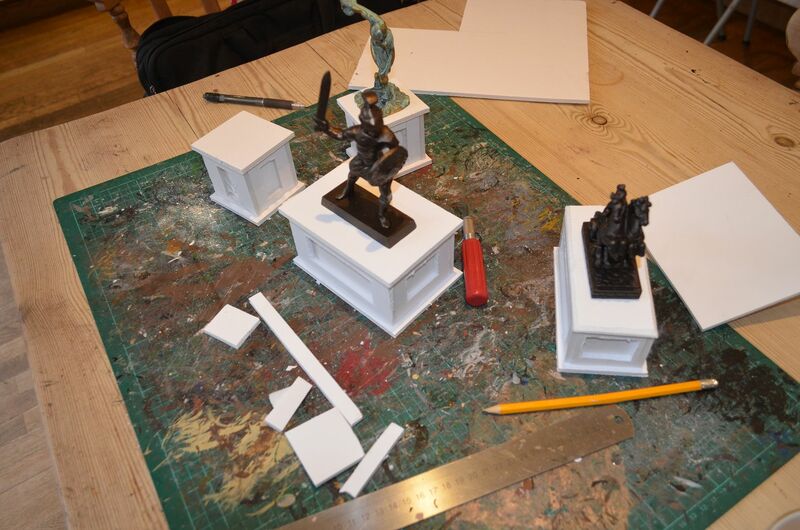 Although not strictly wargaming I did receive three BIG Kickstarter projects – Blood Rage, The Others and Conan. These are all big boxes of games and now the weather prevents the shed from being used these types of modern boardgames have become the staple fare of our Monday night sessions. 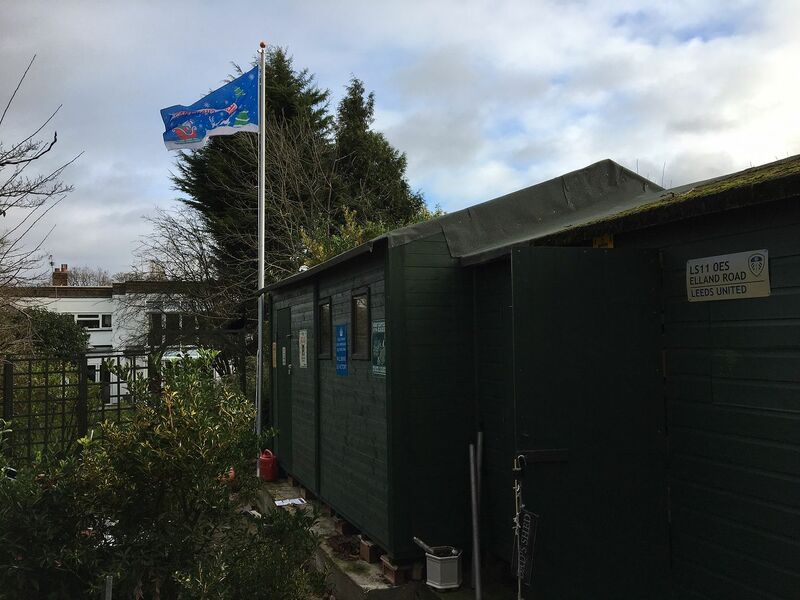 Aside from the Zulu and ECW games the Shed has actually been quite quiet this year (clearly this was in part down to the rebuild) but this will hopefully change in 2017. On the terrain front its been really quiet - this used to be a big pull for the blog. A few bits and pierces were created but not as much as I would have liked - hopefully things will change in the new year. 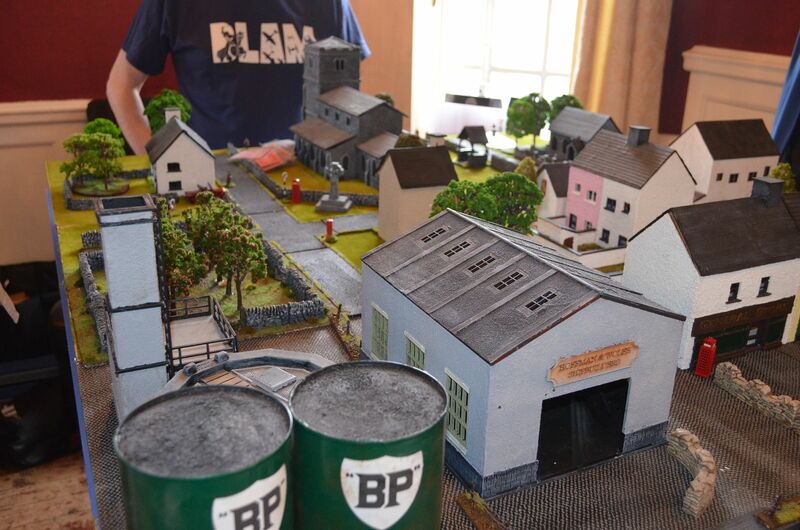 Other news includes the successful hosting of BLAM once more in the local pub – for my sins I hosted a very enjoyable Dads Army game using the Pulp Alley rules. So what of 2017. 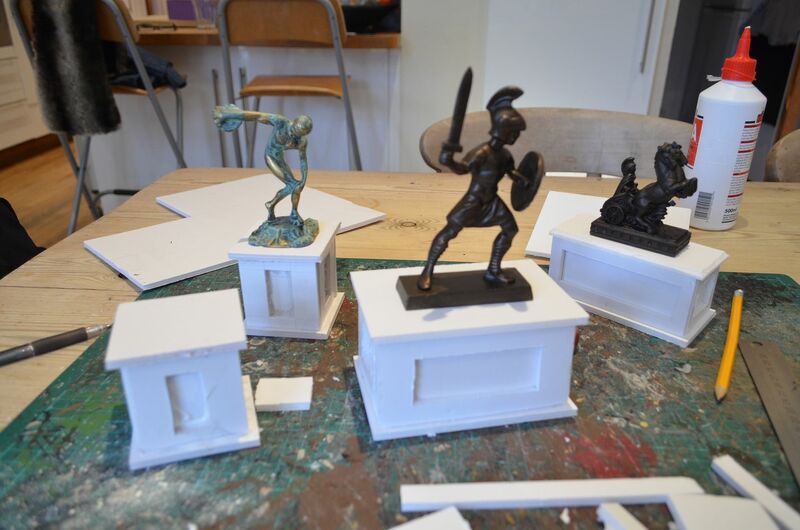 Well if you have been following the blog you’ll know I have embarked on a new project centred around the Greek legends and myths. 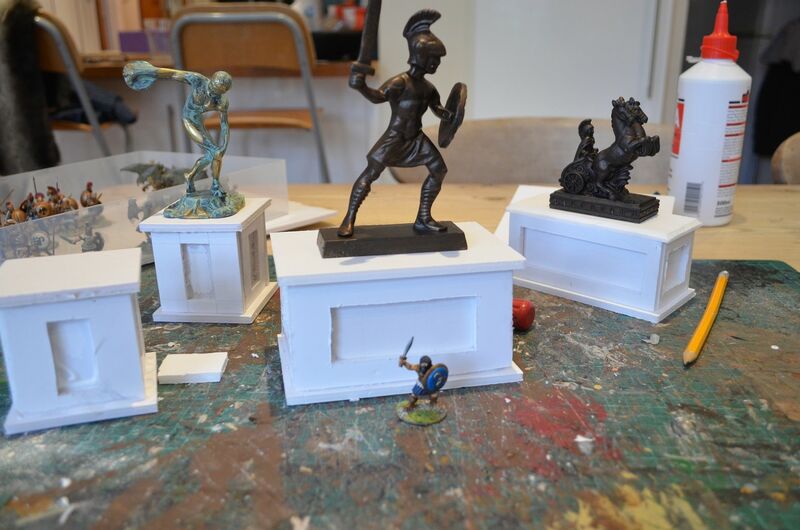 I am currently writing the ruleset for these and once the figures and terrain are completed we’ll be playtesting these and then seeing how these can be developed further. 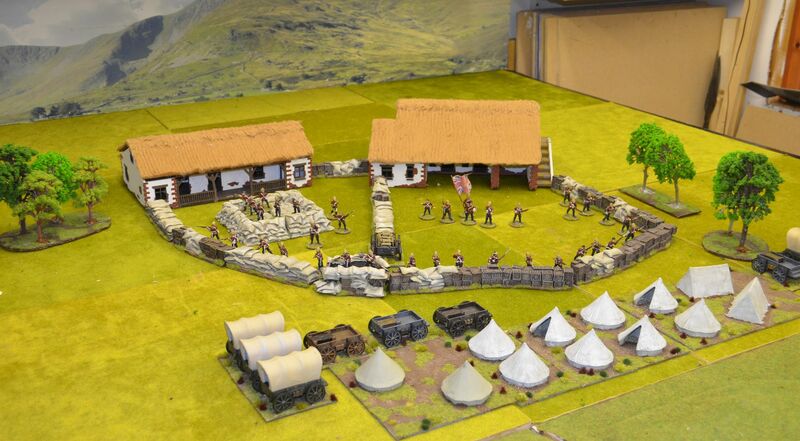 Other projects that hold an interest are getting into Darkest Africa (I bought the Congo ruleset at warfare and enjoyed a great game of this in the Shed hosted by Alastair earlier this year). I also have a yearning to revisit the post-apocalyptic period but this time with a Fallout theme. Twelve months ago Mrs Shed bought for me and Shedson an XBOX One with Fallout 4 – I have been enjoying this tremendously and feel that it could be easily transferred onto the table top. As I was putting this together I realised that in January 2016 I finished off my Frostgrave boards and figures. 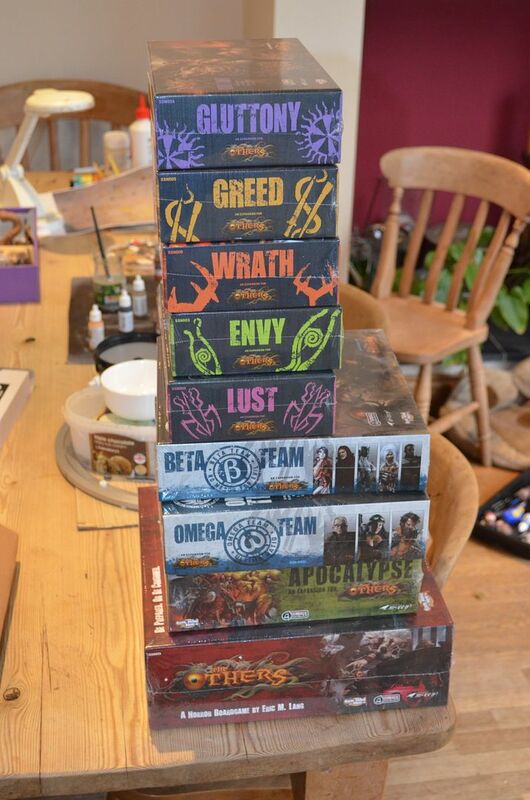 Total number of games played - about 3 - just goes to show we can invest all the time (and a lot of money )into a hobby and then forget all about it. 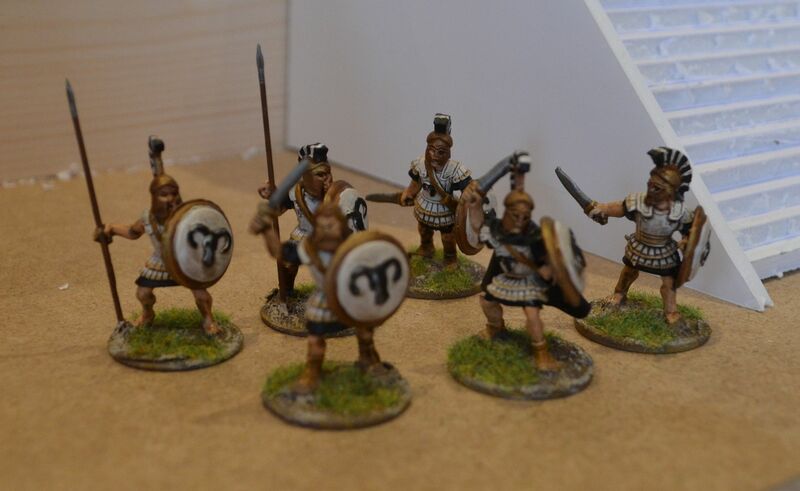 First up a few more hoplites and heros painted - these are all either Black Tree Greeks or Foundry. 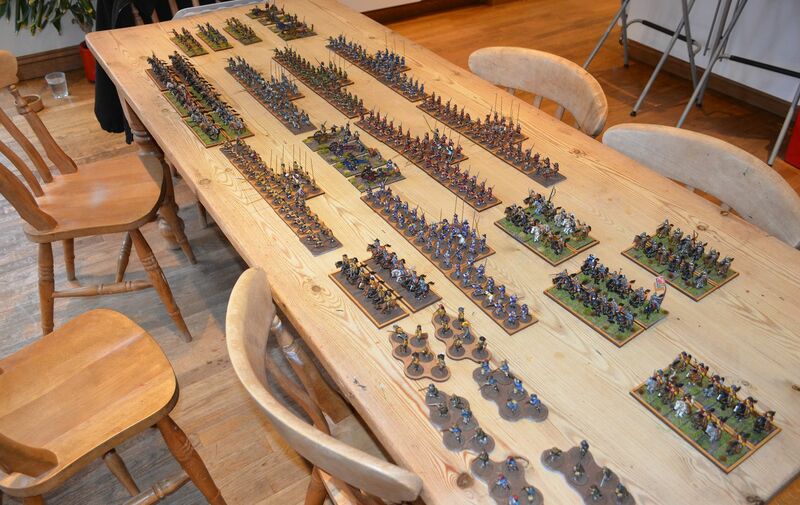 The only way I can differentiate them are the bases I have used - Foundry are mounted are on 2p's and BTD on washers. I have decided that each Hero commands 5 henchmen/minions and so to add the players each six man unit has a different paint scheme - hence the blues, whites, blacks and reds. That makes 24 human figures painted so far with 12 more to finish off. 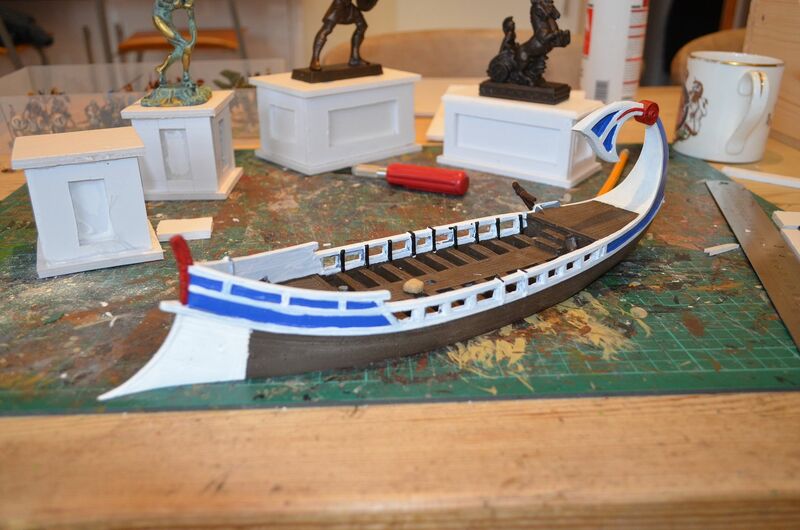 I also decided to start painting the Grand Manner Argo - its by no means finished but it is nearing completion. 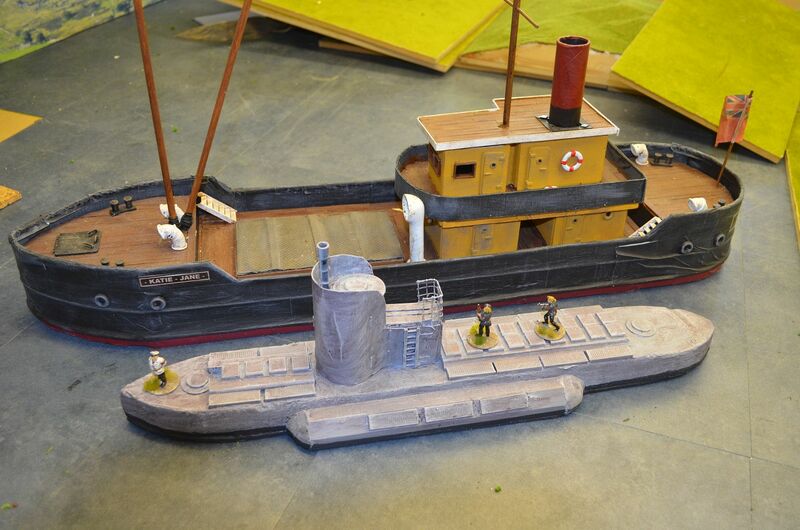 Tho protect the very delicate ram the ship is going to be based on a sheet of clear plastic. 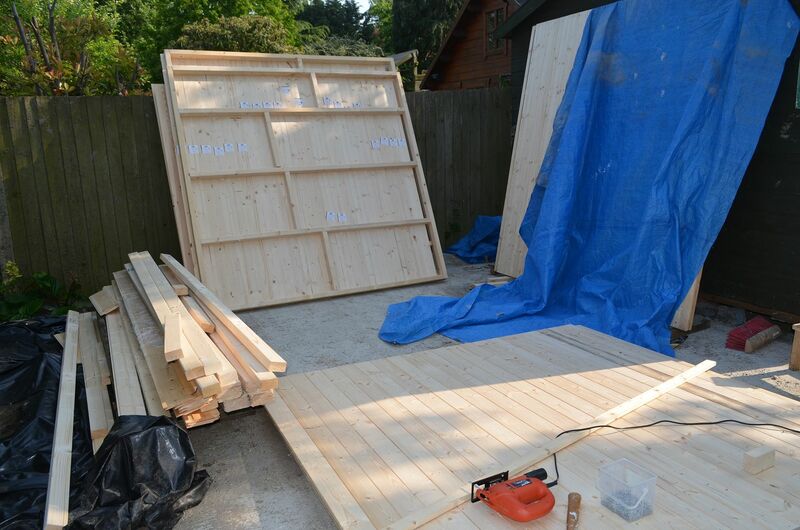 The mast will be kept loose for easy storage. 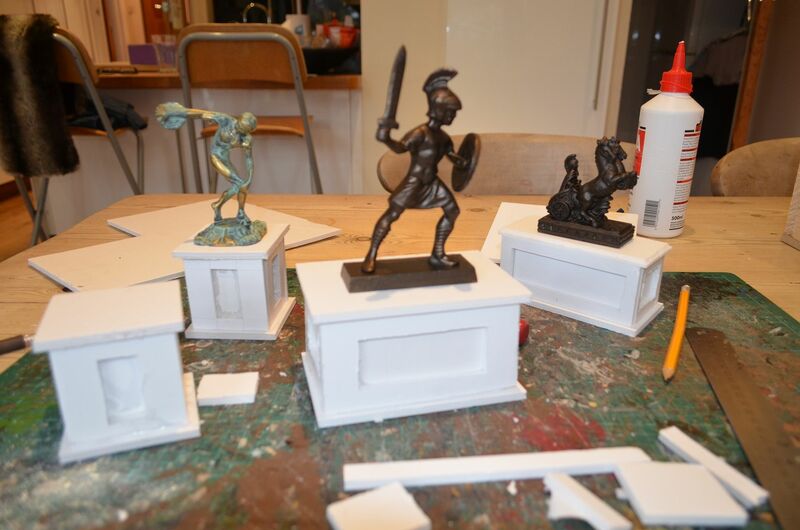 By the time I'm finished there should be about six of these plinths each one mounted with a different statue. 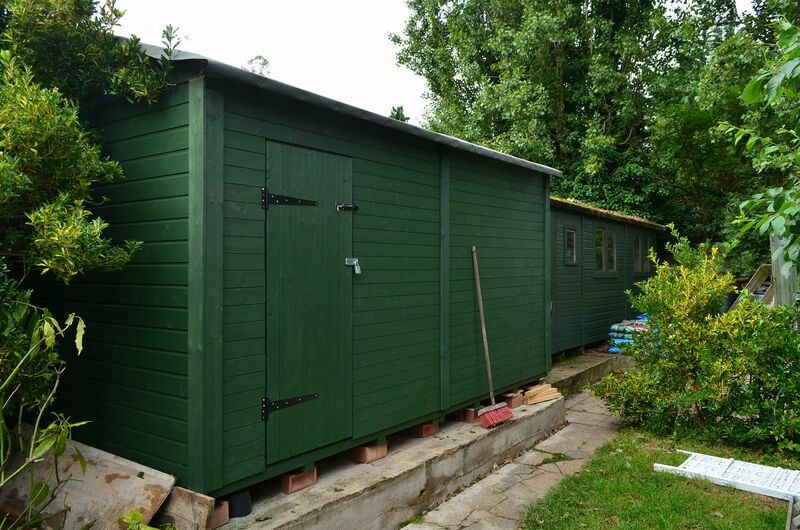 Last weekend saw me down the shed building more rocky boxes - you may recall the desert boards I built a couple of years back. 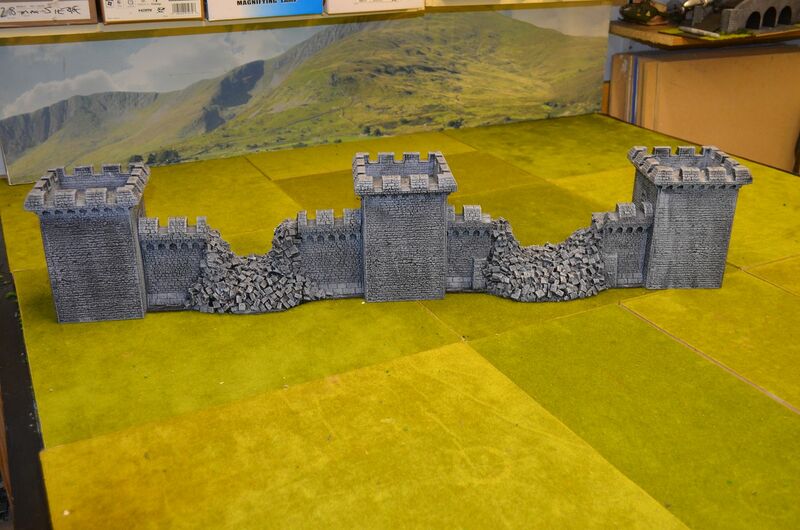 I realised when I finished these that I hadn't built in enough curves so these were definitely needed in addition I have built two longer 50cm straights. 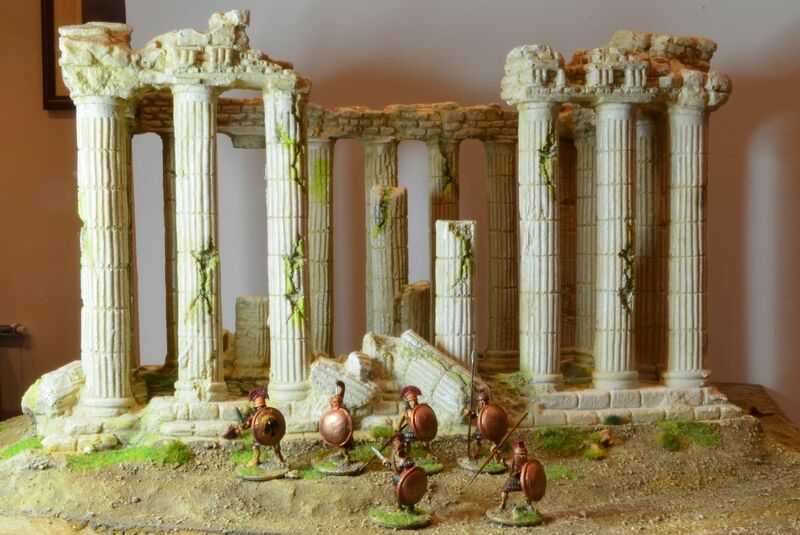 These are going to get the Heroic Greek treatment with stairs built into the rock faces. 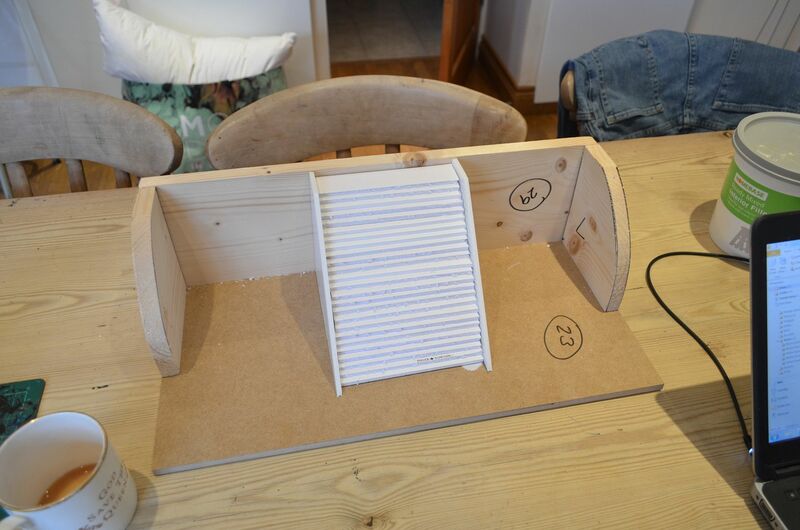 The first staircase is complete (using 5mm foamcore) and hopefully the photo illustrates where I am going with these. The flanks of the stairs will have pillars (cake pillars) and will then me surrounded with cork bark. Ultimately my board will be configured into these rocky boards.